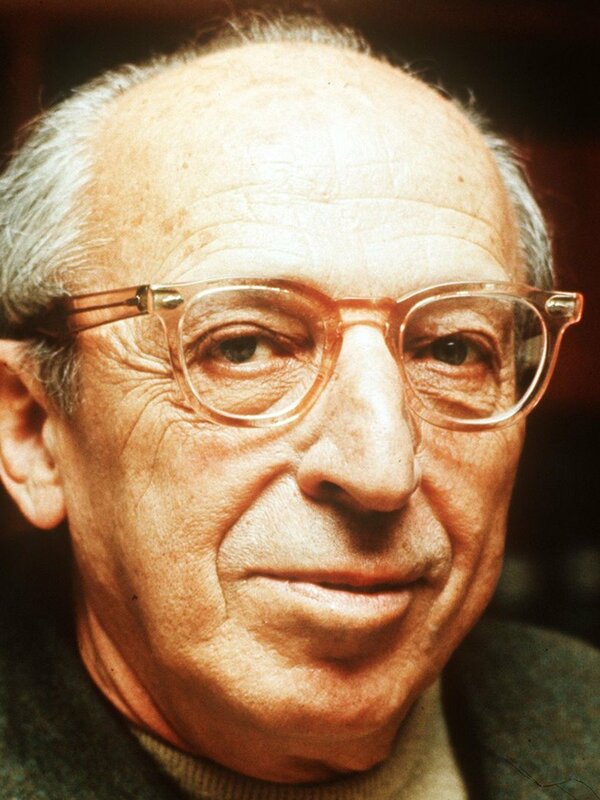 Aaron Copland has been one of my favorite composers since I discovered him while I was in high school. His sound is so identifiable. You instantly know it is Aaron Copeland as soon as the piece starts. It has been labeled as Americana. His brilliant use of pan-diatonic harmonies and very open string voicings give his orchestral pieces a shimmer that is fun to listen to. Our Town is a 1940 American film adaptation of a play of the same name by Thornton Wilder starring Martha Scott as Emily Webb, and William Holden as George Gibbs. The cast also included Fay Bainter, Beulah Bondi, Thomas Mitchell, Guy Kibbee and Frank Craven. It was adapted by Harry Chandlee, Craven and Wilder, and directed by Sam Wood. Aaron Copland accepted the invitation to compose the musical score for the screen version of life in the small town of Grover’s Corners, New Hampshire. He explained, “For the film version, they were counting on the music to translate the transcendental aspects of the story. I tried for clean and clear sounds and in general used straight-forward harmonies and rhythms that would project the serenity and sense of security of the story.” Copland arranged about ten minutes from the film score for a suite. It is dedicated to Leonard Bernstein.